Intravenous vitamins help our body in providing essential antioxidants, minerals, amino acids.Where medicines take time to show their effect,iv vitamins therapy show their effect faster and better. 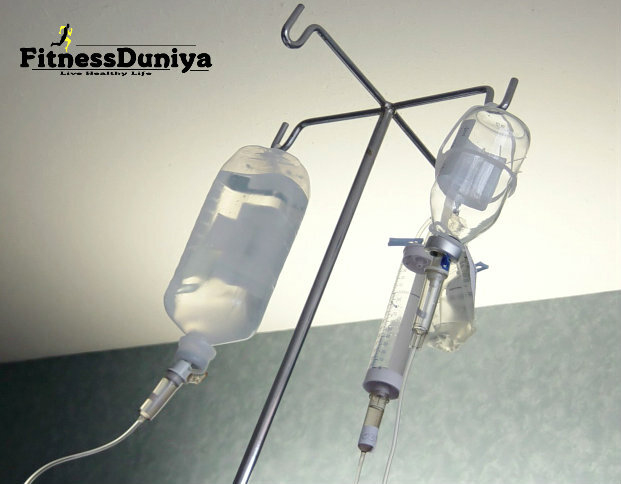 Intravenous vitamins are an effective alternative that makes your health naturally correct.Through this high dosages of vitamins, minerals and nutrients can be given to the patient, so that our sick body recover faster. Many vitamins, minerals supplements are such that if our body is not absorbed properly iv vitamains therapy is quite effective in such a situation. In this according to the need of the patient, vitamins, minerals are inserted into the vein of the patient, which show their effect more quickly.Many times we feel weakness inside the body or any other problem such as diarrhea, constipation, abdominal pain etc. In this situation, doctors sometimes use iv vitamin therapy, which gives patients quick relief. Delivering cocktail of vitamins,minerals directly via bloodstream in the vein so effect is very fast where oral medicines take some time.